No need to jump through hoops to temporarily raise your ATM and purchase card limits. 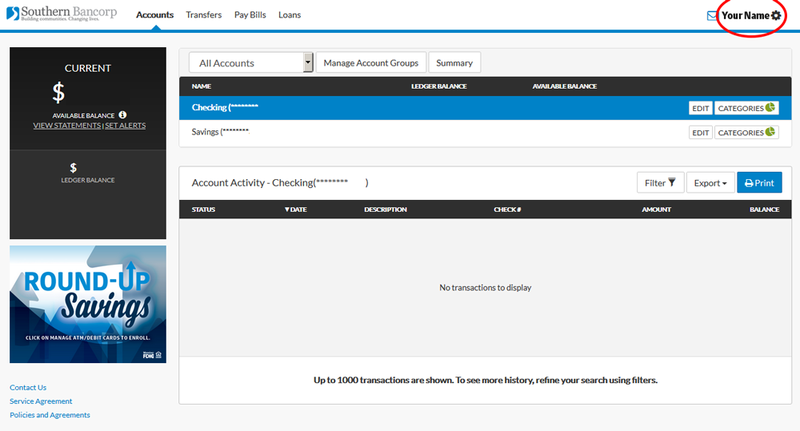 You can change your card limits from the convenience of your Online Banking account. What are my card limits? 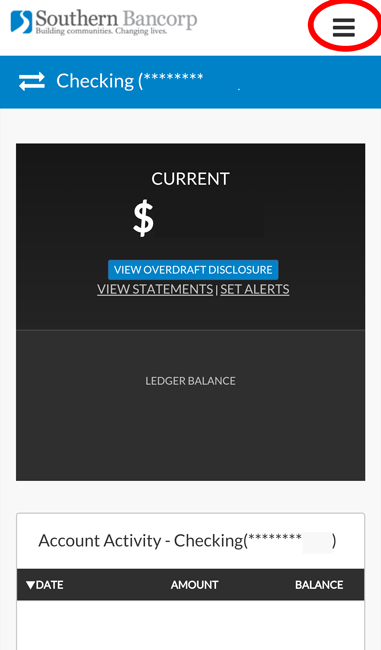 You may withdraw up to $400 of your available account balance per day. For card purchases using your Personal Identification Number (PIN), your daily limit is $1,000 of your available account balance. 3. 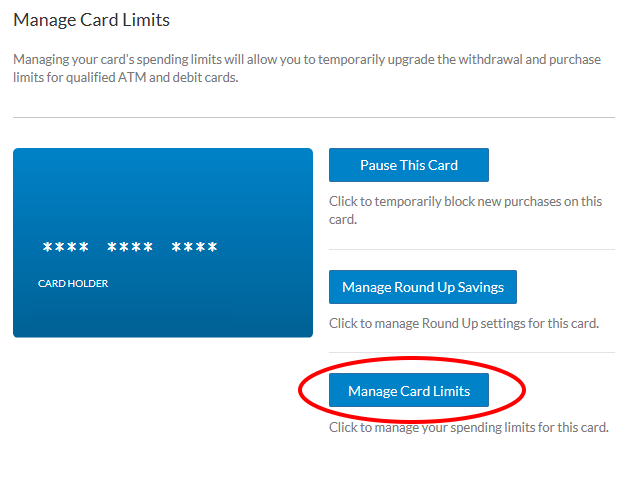 Find the card that you’d like to change and click on the button called Manage My Card Limits. 4. 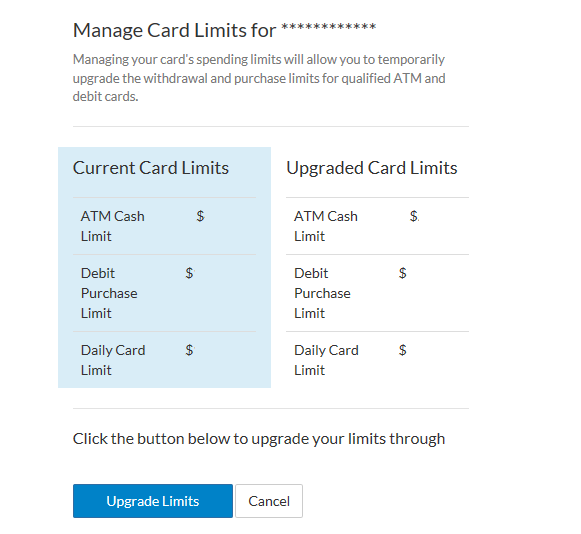 Once you click Manage Card Limits, your current and possible new card limits will appear. If you would like to raise them, click Upgrade Limits. Your limits will be upgraded for three days, and then will automatically be returned to your original limit. Any other questions regarding daily limits should be directed to our Customer Care Center at (800) 789-3428.